Christopher Gravagna has more than 20 years of experience in the media and marketing industry. He is the Co-Founder and CMO of GoAccredited Business Solutions, which offers working capital and business loans to small to medium-sized businesses. With a culture focused on providing exceptional service and transparency to businesses in need, GoAccredited represents an excellent alternative to traditional bank loans and allows businesses to get the funding they need within a few short days. 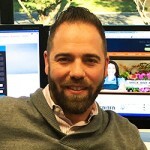 Christopher utilizes his diverse experience and background in marketing to bring uniqueness to the industry and allows GoAccredited to be a fresh hybrid of conventional financing. 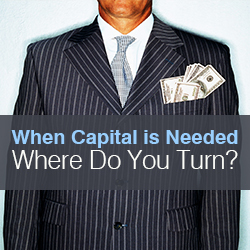 When Capital is Needed: Where Do You Turn?